LOS ANGELES (Reuters) – It took 43 Grand Slam triumphs and over two decades to set up the on-court meeting but when the moment finally arrived, Roger Federer and Serena Williams gave the capacity crowd at Perth a night to remember. 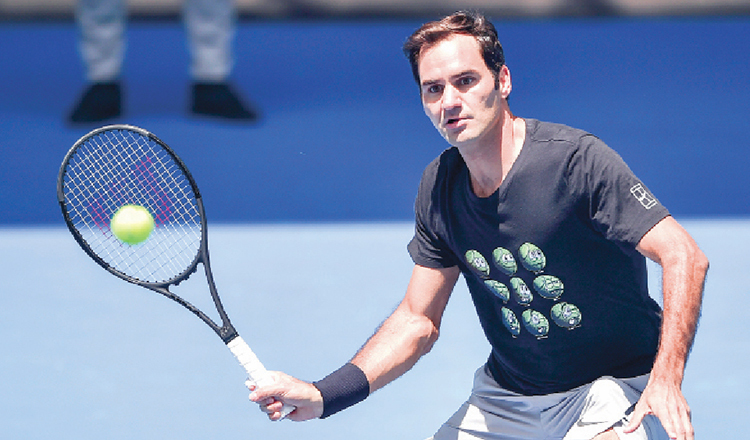 Federer’s Switzerland beat Serena’s U.S. 4-2 4-3(3) in the mixed doubles decider at the Hopman Cup on Tuesday. 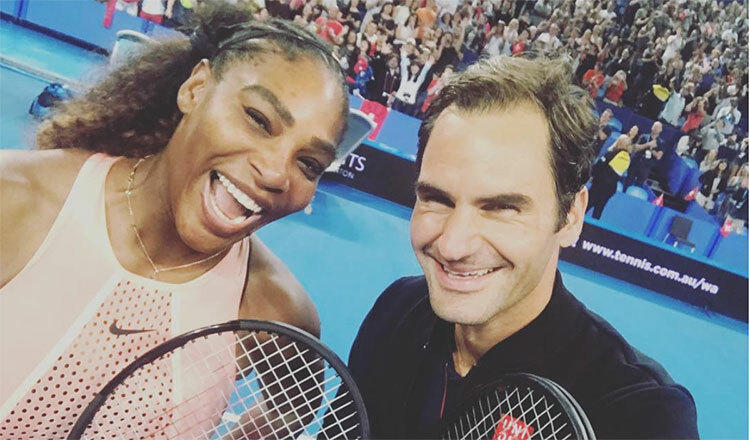 The duo hailed each other in the post-match interview before the tennis titans captured the iconic moment in what Hopman Cup on Twitter described as the ‘greatest selfie of all time’. “He’s the greatest of all time, to be honest.” 23-times Grand Slam winner Williams said. “It was so fun to do this at the pinnacle of our careers. Defending champions Switzerland take on Greece in their final round-robin match on Thursday while the U.S. face Great Britain’s Cameron Norrie and Katie Boulter.